Art Hunt - 401 Richmond Scavenger Hunt - Next Thursday! 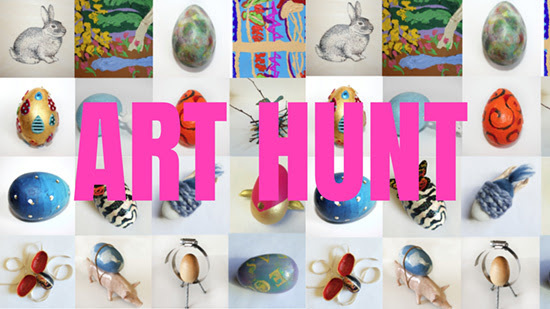 On Thursday, April 11th, 2019 from 5-6PM, Art Hunt, the building-wide scavenger hunt is back at 401 Richmond! Once you have collected your one-of-a-kind wooden egg, watch a live dance performance by Canada’s Ballet Jörgen beginning at 5:45pm in the Urbanspace Gallery. Performances will take place at 5:45pm, 6:15pm, 6:30pm and, 6:45pm.